bring a toilet with you? Washing your hands before and after using the toilet is good but what about the toilet that you are about to sit on? Hundreds or maybe a thousand of others have sat on it before you. Should you clean the toilet seat before you sit on it? Maybe no! You are not a cleaner and you have better things to do, use toilet seat covers. Please consider toilet seat cover. 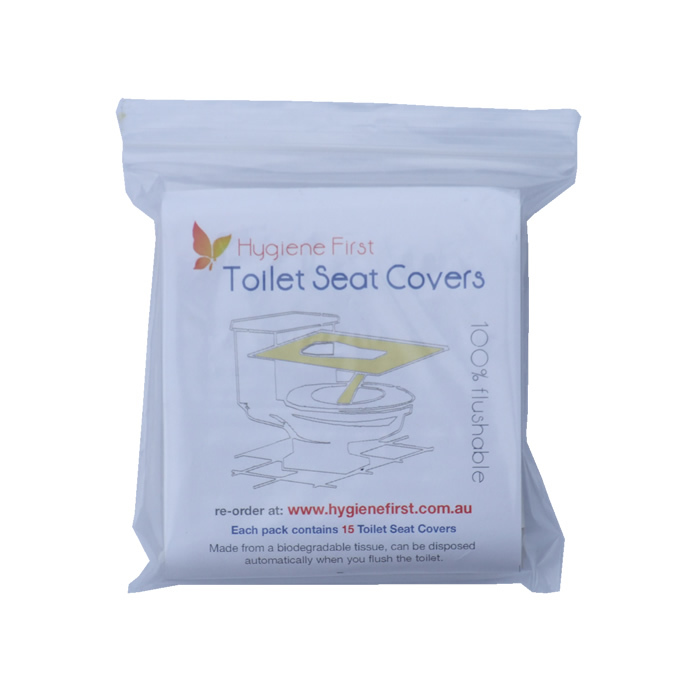 Toilet seat covers are a piece of quick dissolving paper that is designed to be placed & covers the toilet seat. 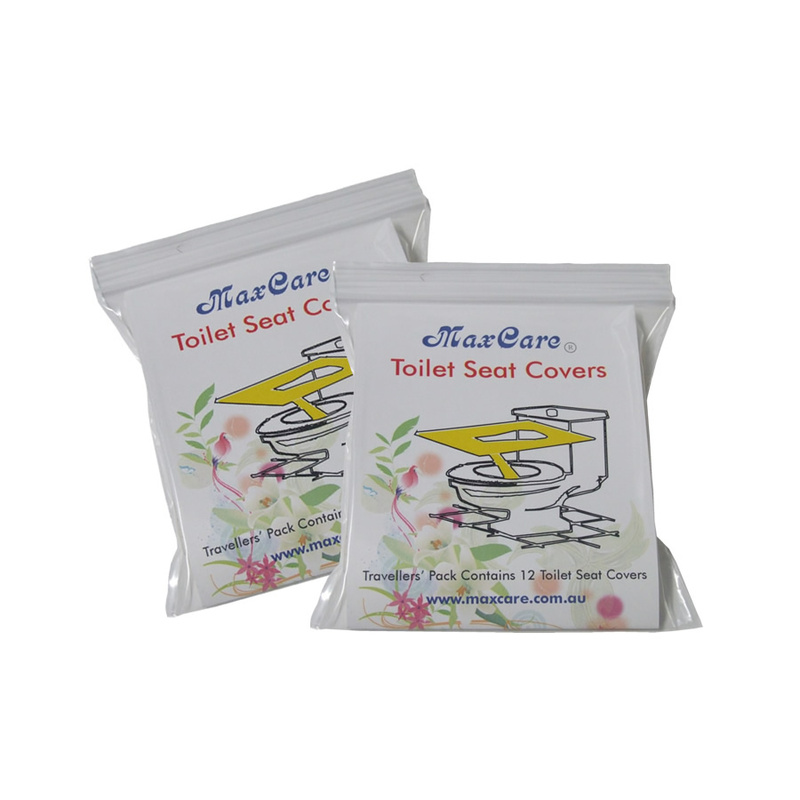 It acts as a protective barrier on the toilet seat and protects you from germs that may be resting on the toilet seat. 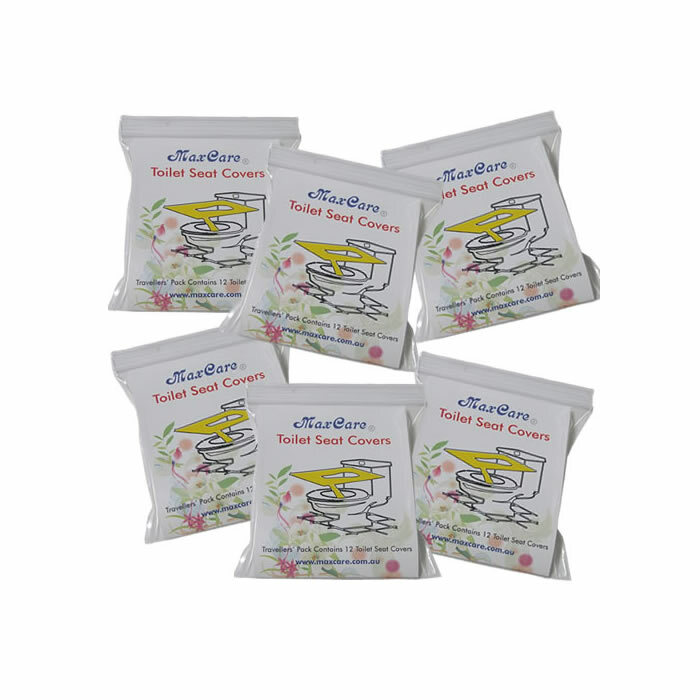 We have travel packs that will fit in your pocket or purse (only $3.30 for a pack of 10), take one with you, have a peace of mind on what you are about to sit on. We offer FREE delivery Australia wide on all orders, NO minimum order required. 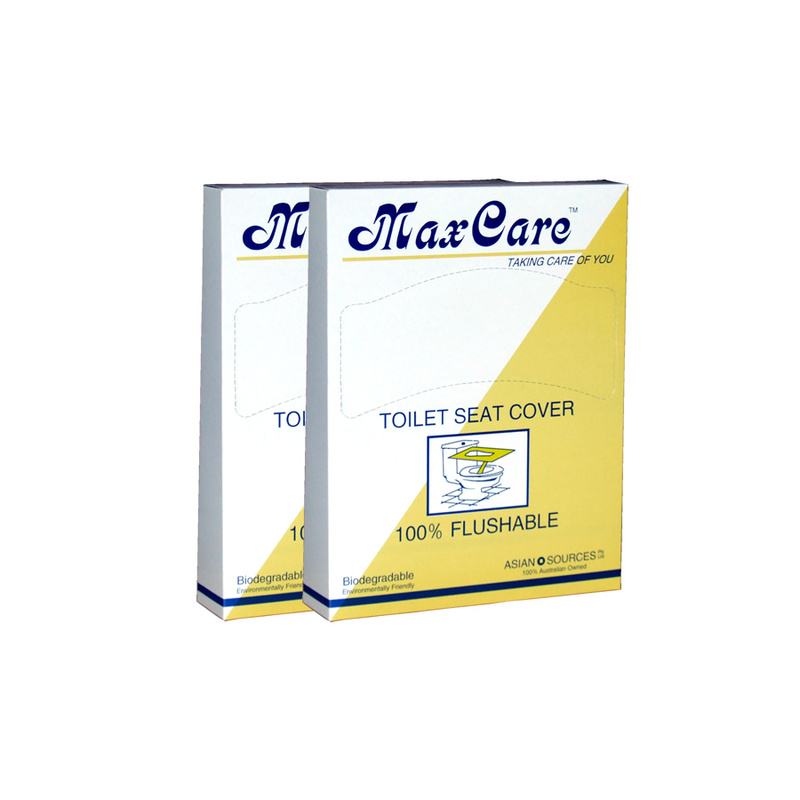 Buy Toilet Seat Cover Now!